Today is the last day of 2018. I didn’t buy too many things this year but here are what I consider to be the ultimate personal best buys of 2018. I considered these factors as a whole to choose my best buys and I made sure I only included the best of the best. I just want to give a shout out to the people who visited my website this year. Thank you so much and may 2019 be a year for more fun things! 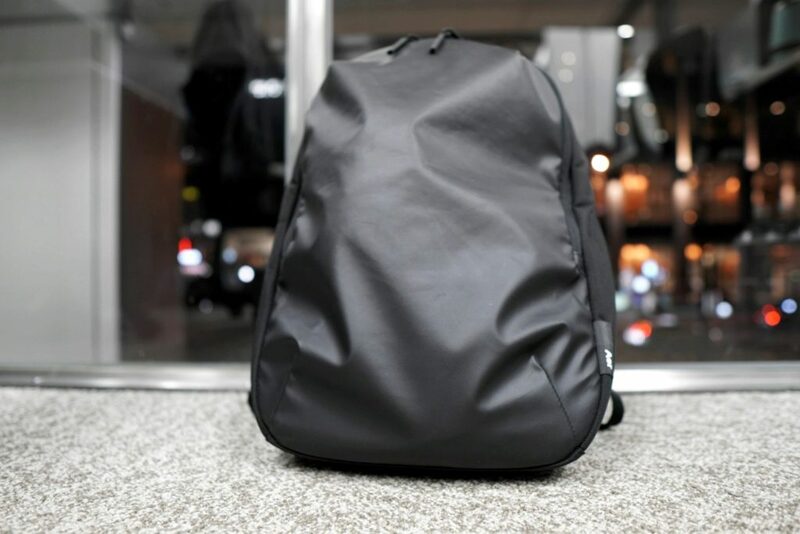 This bag has been great. I’ve been using it pretty much every day why I go to work. 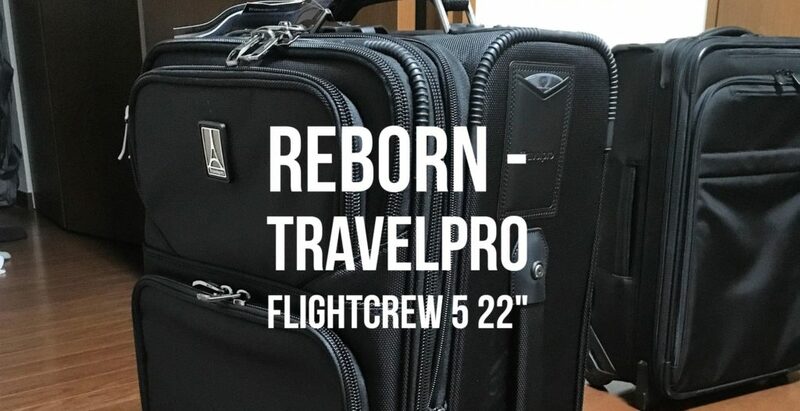 Its light, its slim, it’s got just the right number of pockets. 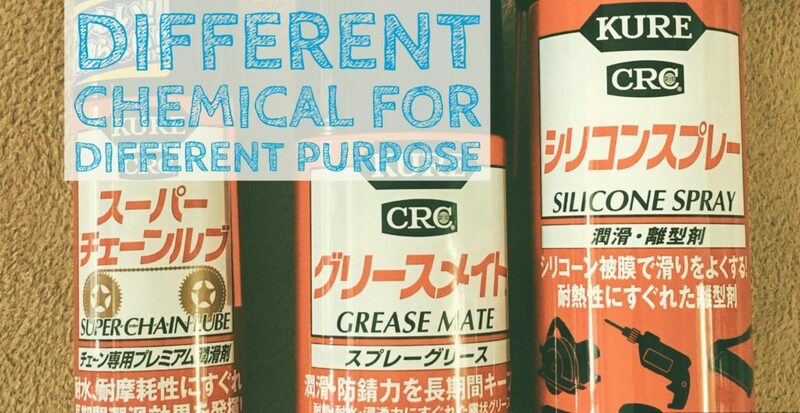 Obviously, it works perfectly with casual clothes but it also lets you get away with it when you’re in a suit. And most importantly, it stands on its own. I don’t want to use another backpack for work. 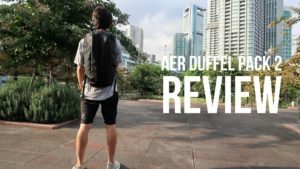 I did a review on this backpack in the past. 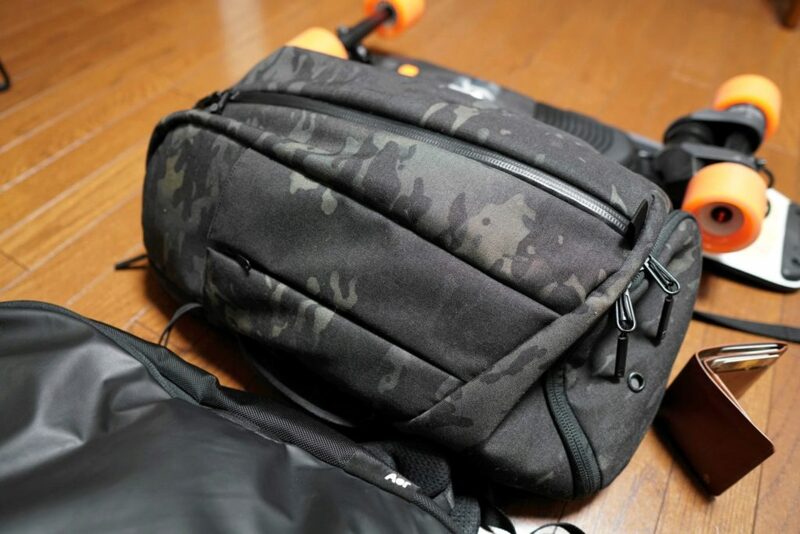 The one that I had was the black one, but I liked it so much that I got the Camo version this year. 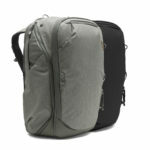 I use this bag when I go on trips or when I need something bigger than the Day Pack. 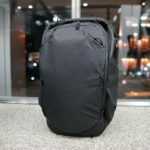 The bag is great for traveling cause it’ll fit my DJI spark, camera, PC and other goodies no problem. And it’s comfortable to carry even when it’s full. I’m suspecting that it’s because of the bags rather long length which allows the weight to distribute itself. 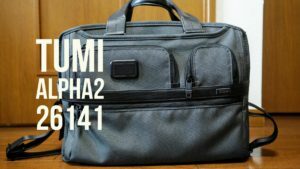 When it comes to travel, I keep coming back to this bag which is proof that it is well designed. 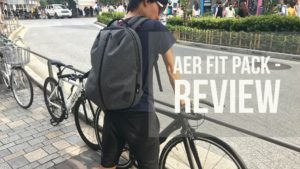 I’ve become such a fan of AER bags that I’ve made up my mind to try out their largest one; the Travel Pack 2, in the new year. Let’s see if that ends up on the personal best buy list of 2019. I like to root for the minority. But sometimes, main stream is the way to go. 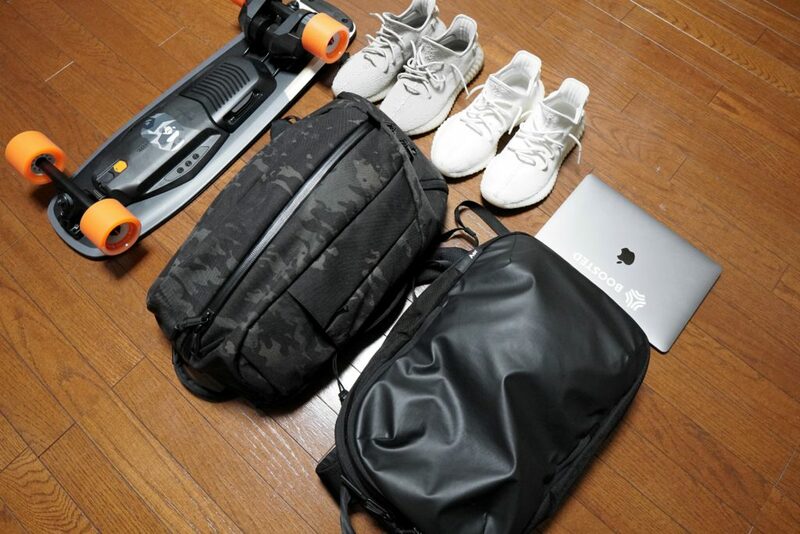 I’ve bought my share of electric skateboards, and I have to say, the Boosted Board beats them all. The reason why I didn’t get the boosted board in the past was cause I didn’t want a long board. Then this year, they came out with the Mini-series. 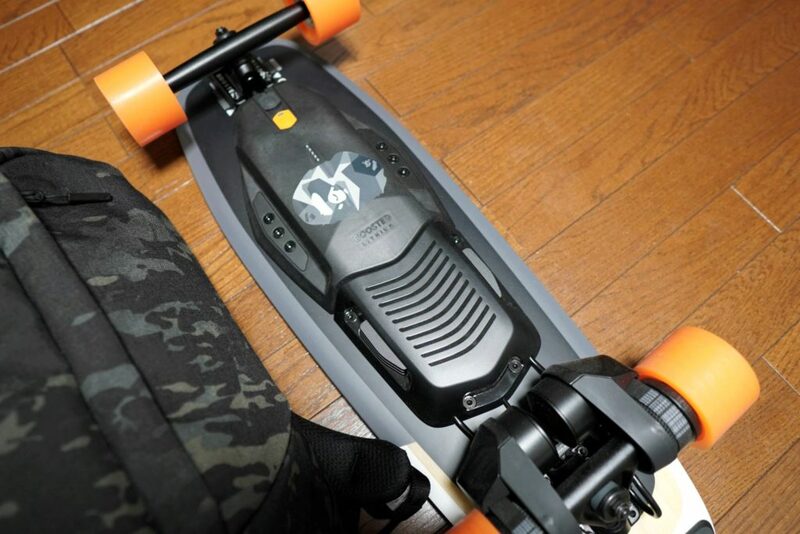 The most important aspect of an electric skateboard is its braking and acceleration. And Boosted does an excellent job with that. The handling of the Mini S is great. Yes, the board does not flex, but it still handles bumps well. The board is damn heavy but that is the only gripe that I have about the board. I got the S instead of the X because of the battery size (i.e. You can take the S battery on a plane). What tool do you interact with the most during the day? For me, it’s my PC. I had a MacBook Air from 2010 which wasn’t getting anything meaningful done anymore so my everyday PC had been the ThinkPad X1 Carbon for a long time. I would replace the X1 Carbon with a new model every two years and I really liked the machine. Then the new MacBook Air 2018 came out. I got the 16 GB / 512 GB model and have not used the X1 Carbon since. I love this PC. I am enjoying life more because of this PC. 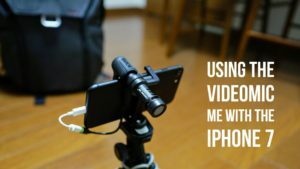 It is perfect for what I use it for (web design, email, YouTube, web browsing). When I need to use Office on Windows, I can switch to boot camp, no problem. I just hope Apple doesn’t come out with one with a more powerful chip anytime soon cause I know for certain I’m gonna want it. This one is the Designer’s Edition that uses better leather than the originals. I roamed all around the Tokyo Station Underground City to find this. I like the looks of the wallet and the feel of the leather is great. 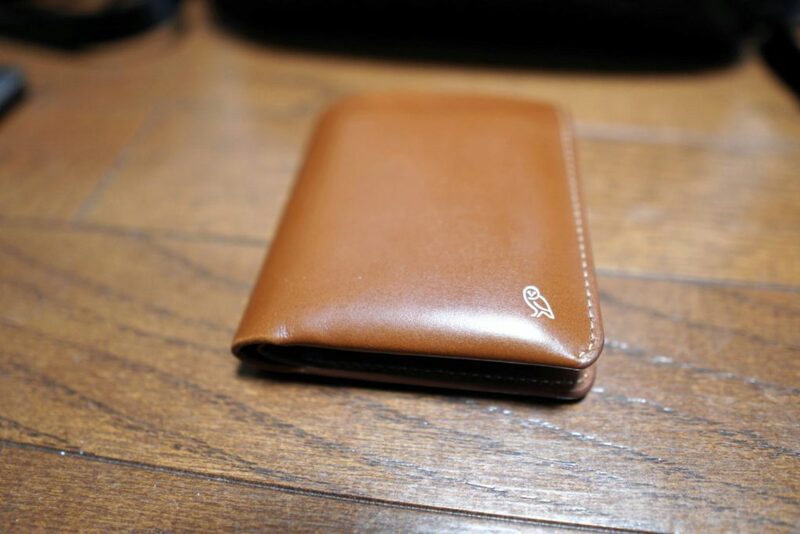 The wallet has five dedicated pockets for cards and a pull tab section that fits who knows how many. I currently have three cards and a few paper cards (membership cards, coupons, etc.) in that section. 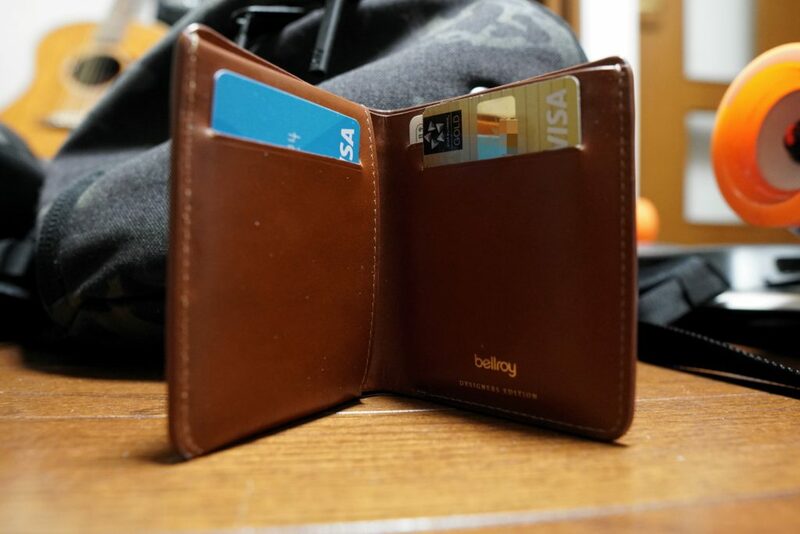 The Bellroy website says that the wallet can do coins, but I personally don’t think it can. This is a bummer but other than that, the wallet is so far so good. So far so very good. The subtle coloring of the Sesame and Triple White models are easy to match with both casual and work clothes. Switching shoes to Yeezys has been a life changer; slip on in the morning and slip out after getting home. Goes well with almost any kind of clothes. Still gets a lot of complements from other people. And I probably got healthier from changing from leather shoes cause it’s so comfortable to wear. There you have it.My personal best buys for 2018. Now for the hard part, choosing the whattodotomorrow Award from this list. The concept of whattodotomorrow has always been “Things that make tomorrow, more fun“. Two items clearly stand out in this regard. The Mac Book Air makes we wanna work. It makes me wanna type something. It makes me wanna get something done. I can’t explain it well but it has made me, well, happy. 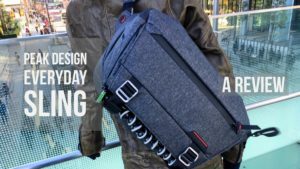 Naturally, I want to carry it around with me and the AER Day Pack lets me do just that. 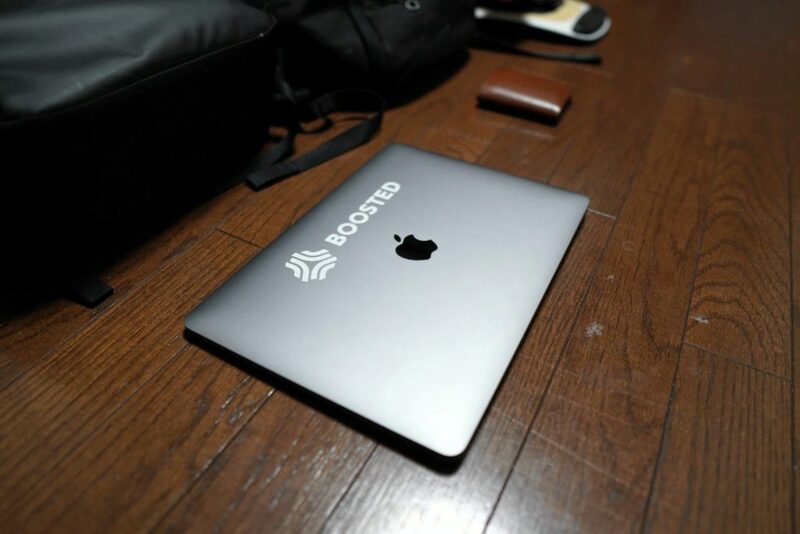 It is the perfect companion for the Mac Book. These two items have certainly made this year, more fun. 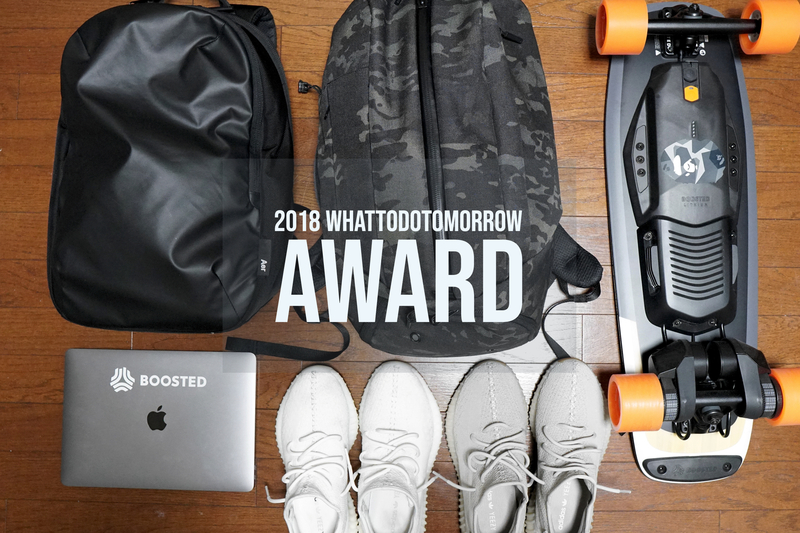 The 2018 whattodotomorrow Award goes to the MacBook Air 2018 and Day Pack! 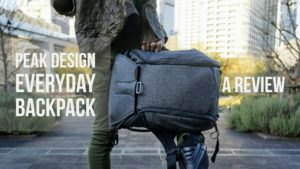 Peak Design is Back on Kickstarter. This Time it’s a Travel Line! 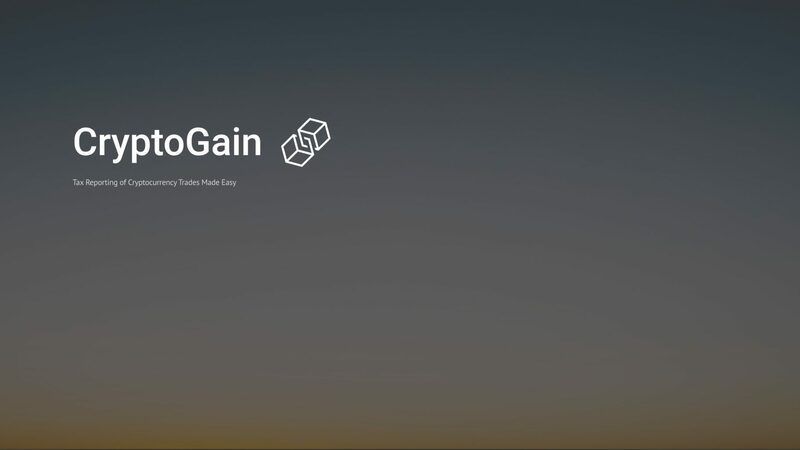 Accepting Bitcoin Tips! Was this site helpful in any way? 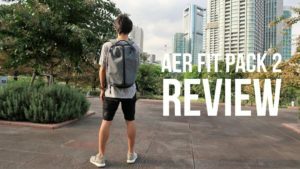 Your support allows me to continue making reviews! Thanks! © 2016 whattodotomorrow. All rights reserved.